It can be SO hard to find nice gifts for children, which are not "mass produced plastic tat" - especially when that's what they are exposed to via targeted television advertising and peer pressure. For this week's selection, I've put together a list of unisex gifts - mainly DIY - to suit various ages. They include things you can knit, crochet, and sew, one that you can gift ready for the children to make themselves. 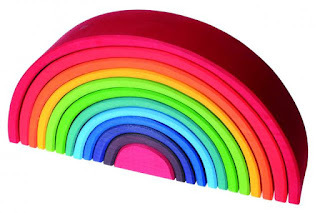 If you don't have time / inclination to make something, there are some ethically produced pre-made toys which I heartily recommend, and those also come with an exclusive reader discount. NOTE: Lots of these pattern books are available to borrow via Kindle Unlimited and I've marked them with "KU". If you missed my post on how to access ebooks without a Kindle / eReader, click here. 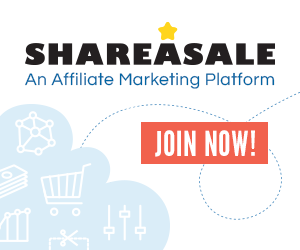 Amazon affiliate links are included. Who doesn't love a cute monster or alien? If you knit, Rebecca Danger has a whole host of wonderful patterns available individually or in her lovely books . They are great for using up scraps of yarn, and can be customised to suit. If crochet is more your thing, how about something from Edward's Menagerie ? Both the animal and bird books are available in kindle edition if you can't wait to get started (KU). 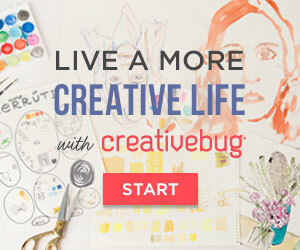 Want to sew something? Take a look at the lovely patterns in Sew Fantasy Toys by Melanie McNeice (KU) where you'll find lots of super cute projects which don't take much fabric, so you can probably raid your stash! HANDMADE DOLLS (All ages): A little reminder that boys like dolls too - my son still likes his Fairtrade Peppa doll, which looks a lot like he does and which he's had since he was two. Crochet: My Crochet Doll by Isabelle Kessdijan (KU) is super cute!!!! Sewing: Remember the doll my mum made for my 40th birthday? You'll see in the original review that the pattern book (here) was a little tricky to follow, but the doll is lovely if your skills are up to it. 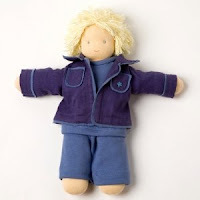 If you're looking for something which is easier to make, how about a pattern in My Felt Doll by Shelly Down? 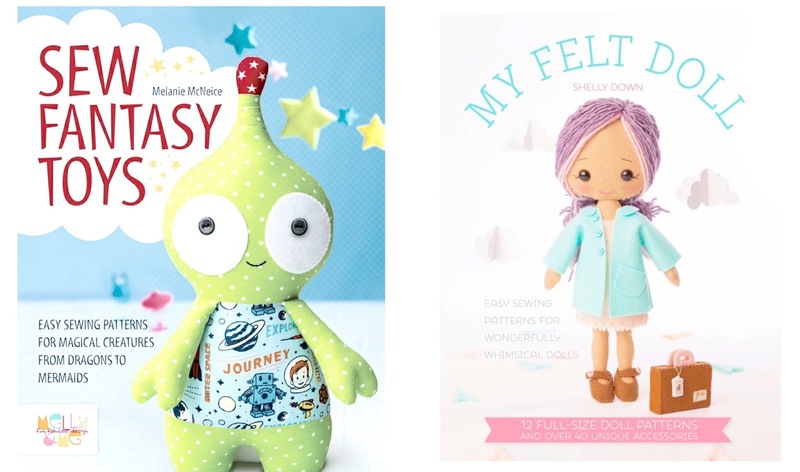 (KU) These pretty felt dolls have lots of lovely accessories and are not overly complicated. The book Sew Cute to Cuddle (KU) also looks like it has some cute patterns but I will admit I haven't read this one through. I came across this one after we had spoken to Santa to order everything for this year, so I haven't tried it (yet) but it's either going to be a surprise under the tree (if I can twist an arm or two) or it will make a great birthday present in the spring. This really has to be the ultimate DIY kit for kids in 2015, and is the one I wish I'd seen sooner based on the fact that (a) our children are both into copmuters and attend the coding club at school, and (b) the reviews are great. It is basically a Pi 2 powered computer which can be built by 6 - 12 year olds. Guided story books (think Lego manuals) show children exactly what to do to make their computer for under £100, and once that's done they can try all sorts of programming (including things on Minecraft which remains the favourite in our house) and it all seems like a game. (The basic kit will work with a TV or monitor with an HDMI input, or an optional screen can be purchased separately.) As one reviewer put it, it's a win-win as it's educational but just feels like fun. Watch the video here, which will tell you a lot more than I can! 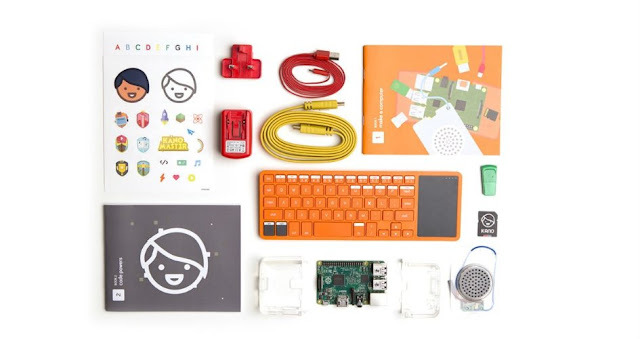 The Kano Computer Kit is available at Amazon (with next day delivery for Prime customers) or can be ordered direct if you don't mind waiting for delivery (with expedited shipping it may work out a little more expensive, or it's a few pounds cheaper if you can wait for delivery). If you don't fancy making something yourself but would prefer handcrafted toys, take a look at Natural Connection. 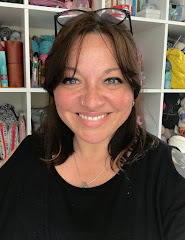 This online store is run by some lovely people I have come to know since becoming a mum. They are parents with a firm belief in ethically produced and handmade goods, and stock a great selection of toys for babies and older children. I've chosen a few pictures of things I bought my own children when they were much younger, and which still feature prominently in our home - the Grimms Large Rainbow and the 'Karl' Peppa Doll (in fact the boy and girl dolls I bought are responsible for my first few attempts at knitting), but there are many more lovely toys and gifts to choose from. You can see the full range of toys here and if you use the code CC10, you'll get 10% off any order placed before December 31st - feel free to pass the code on to family or friends too. With time running out, there are just a couple more festive gift suggestions to come - stay tuned for some last minute options!